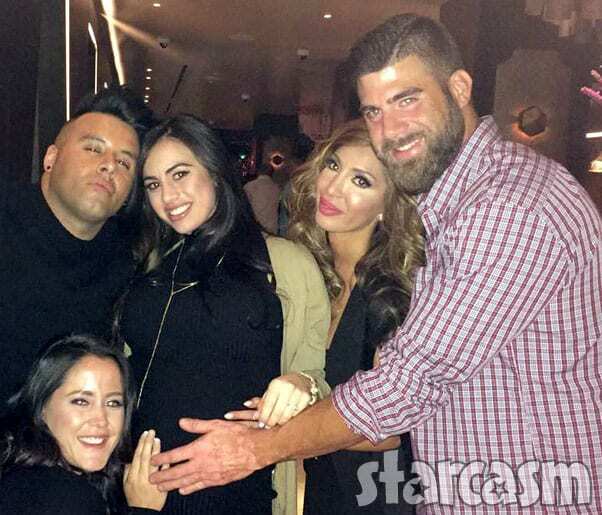 The Katie Rost miscarriage is now confirmed, but the question of whether the miscarriage is in any way related to Katie's ongoing claims about the spousal abuse she allegedly suffered from ex-husband James Orsini remains unanswered. 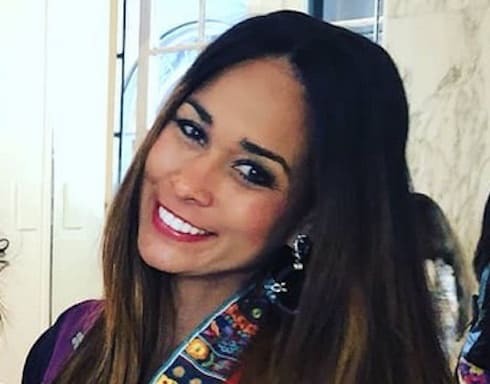 Real Housewives of Potomac star Katie Rost continues to take her domestic abuse case against ex-husband James Orsini to the court of public opinion. 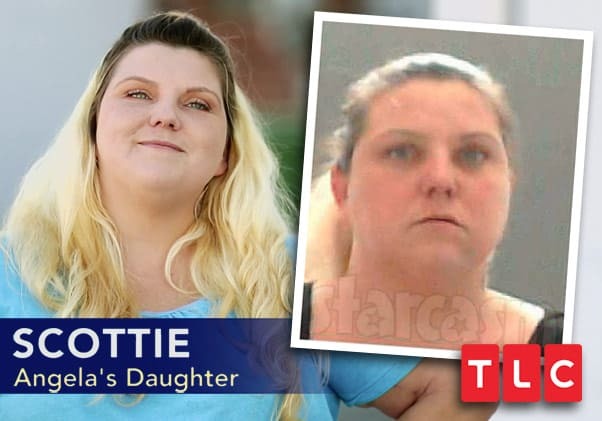 Rost has been sharing texts, voice and video messages, and court documents she says prove Orsini's history of abusive behavior toward her; keep reading to see the latest, along with Katie's lengthy explanation why she's using social media instead of the legal system. 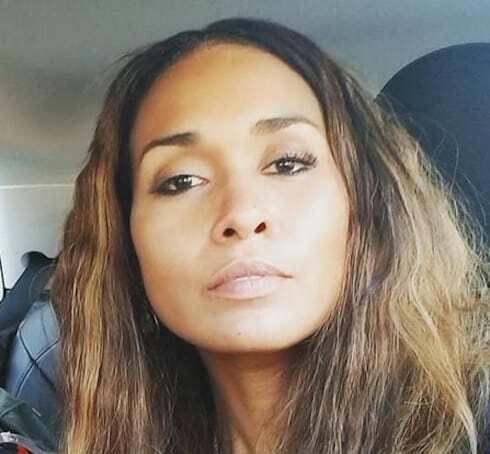 The Real Housewives of Potomac star Katie Rost just revealed that she's filed sexual assault charges against James Orsini, her ex-husband, alleging that James kicked Katie, strangled her, and "digitally penetrated" her. 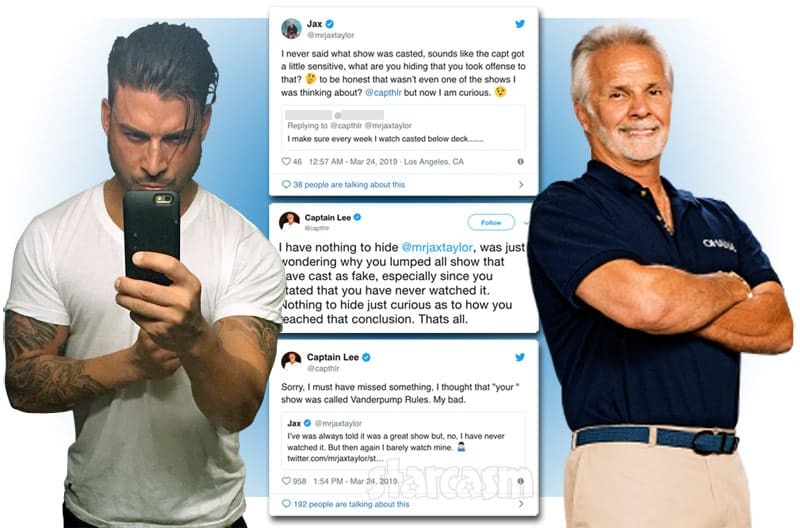 Katie's reveal comes days after her Instagram account shared a disturbing photo of a woman presumed to be Katie lying naked and covered in blood on a bathroom floor. Ashley Darby just sprang a huge surprise announcement: she's expecting her first child with husband Michael Darby! The Real Housewives of Potomac star is positively glowing in her first pregnancy pics -- but when is she due? And how will news of Ashley Darby pregnant affect RHOP Season 4? Read on for all the latest! 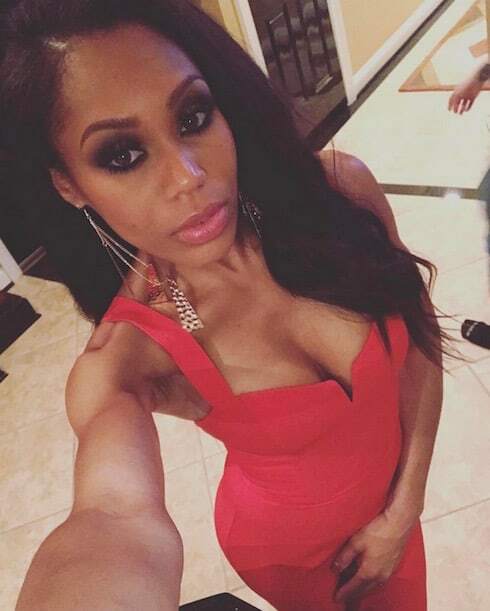 RHOP Season 4 cast update: Which OG Housewife is returning? We're only a couple of months away from the RHOP Season 4 premiere, and info about the new season is starting to get out. 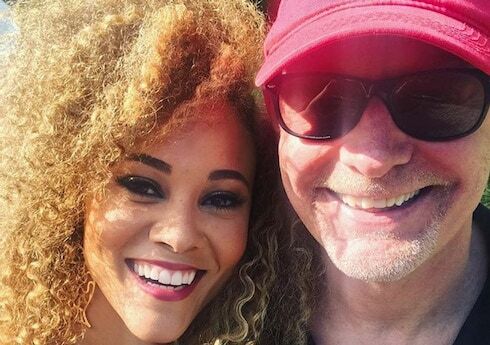 We now know the fate of Michael Darby in light of his alleged sexual harassment scandal, and whether or not Ashley Darby will still feature on the show as a result of it. 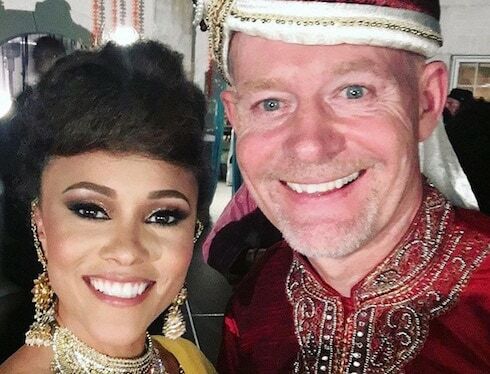 Though Ashley Darby appears to be standing by her husband (for now), the Michael Darby sexual assault allegations have already gotten him suspended from The Real Housewives of Potomac pending a criminal investigation. 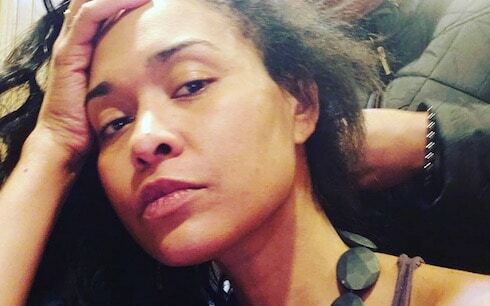 Michael faces up to eleven years in prison on two separate assault-related charges; read on for the details, plus Ashley’s evolving response.